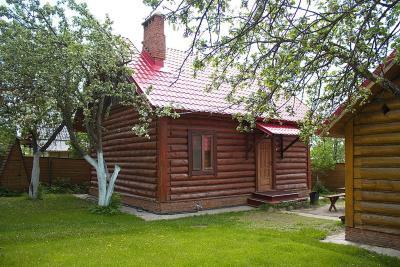 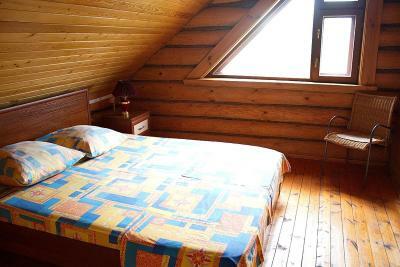 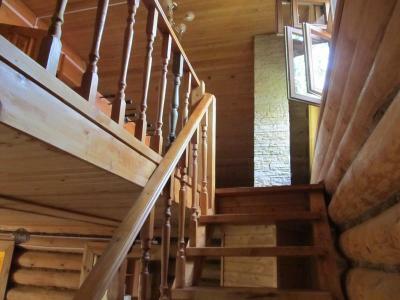 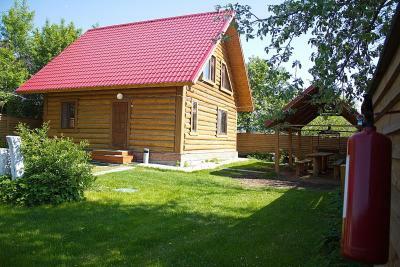 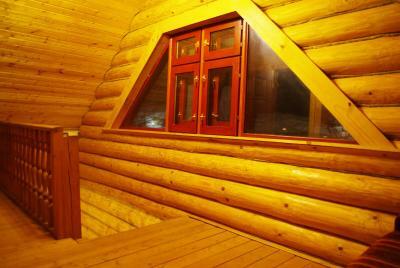 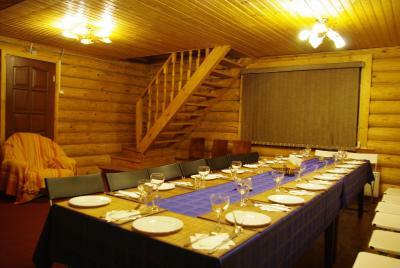 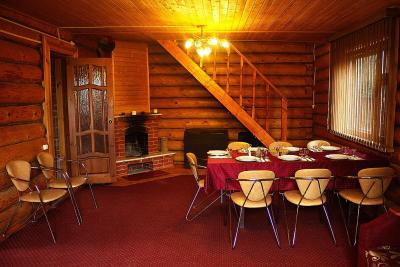 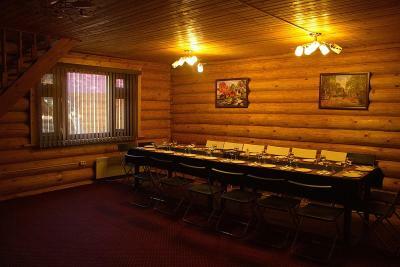 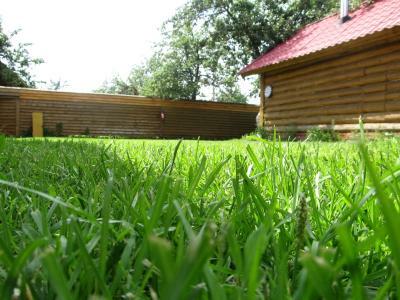 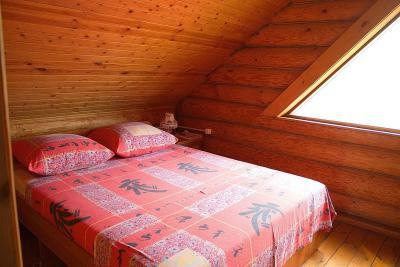 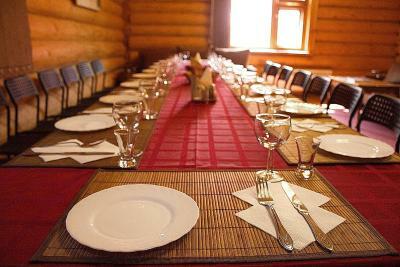 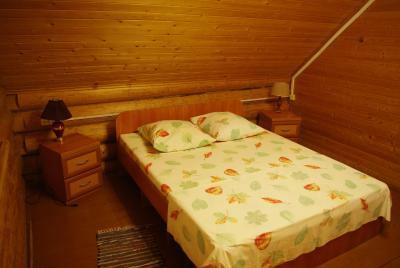 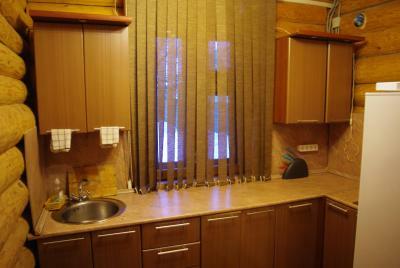 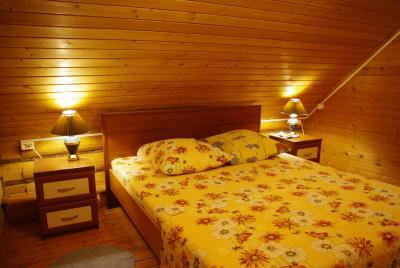 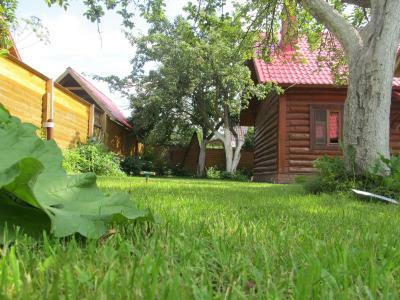 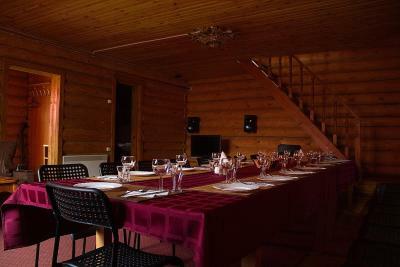 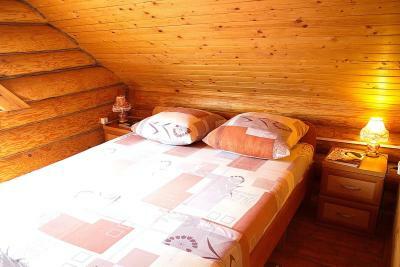 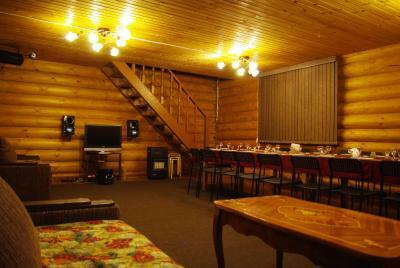 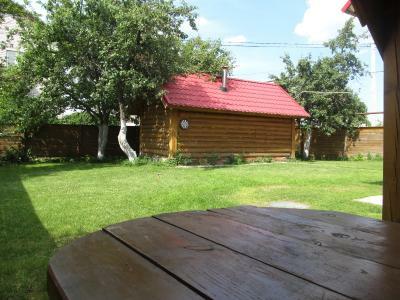 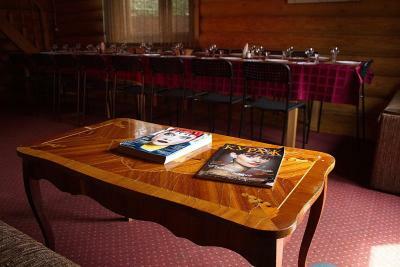 Lock in a great price for Cottage Club Nagornyy – rated 8.9 by recent guests! 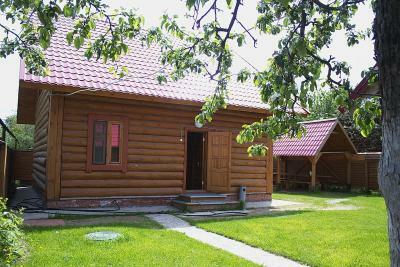 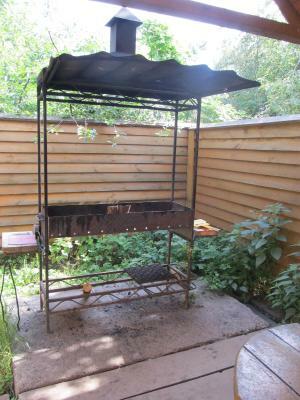 Located in Kazan, 5 miles from Kazan Arena, Cottage Club Nagornyy provides barbecue facilities and rooms with free WiFi access. 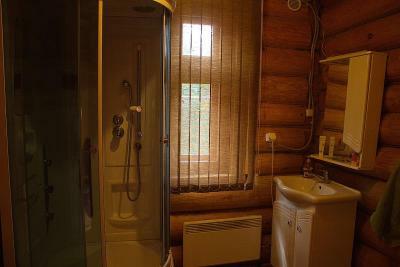 The property is around 7 miles from Riviera Aqua Park and 7 miles from Freedom Square. 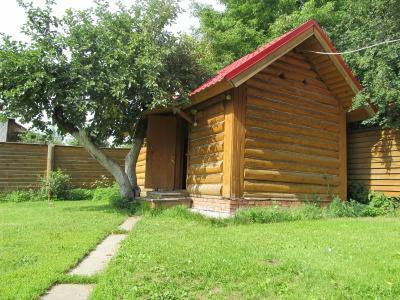 The property is 8 miles from Kazan State University. 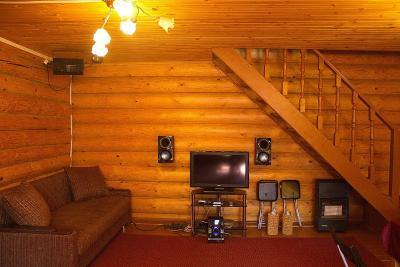 All guest rooms at the guesthouse come with an oven, a microwave, an electric tea pot, a shower, free toiletries, a flat-screen TV with satellite channels and DVD-Player. 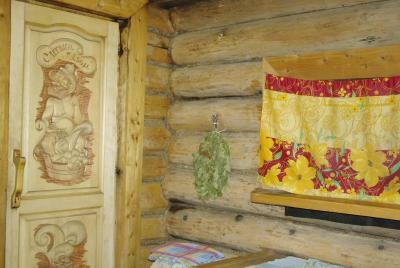 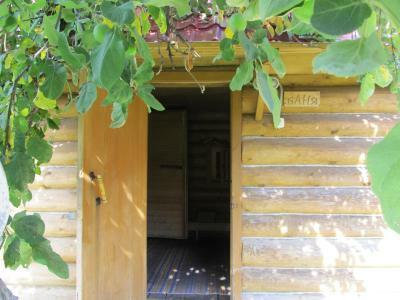 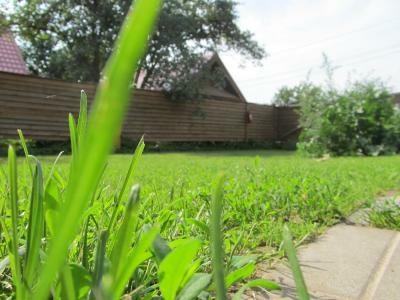 Featuring a private bathroom, rooms at Cottage Club Nagornyy also feature a garden view. 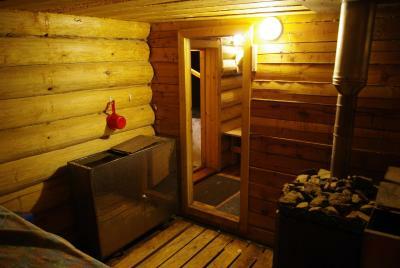 The rooms will provide guests with a fridge. 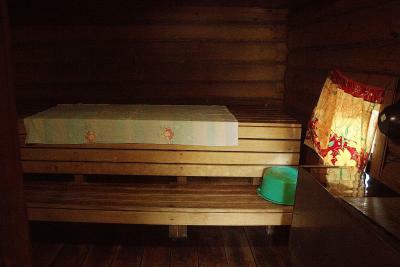 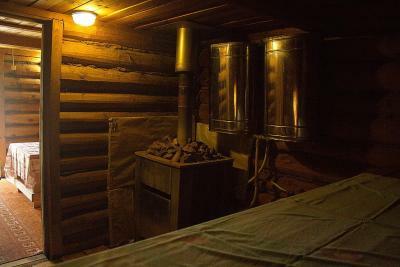 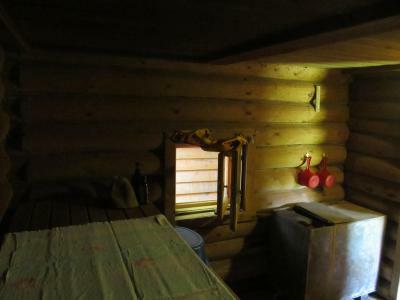 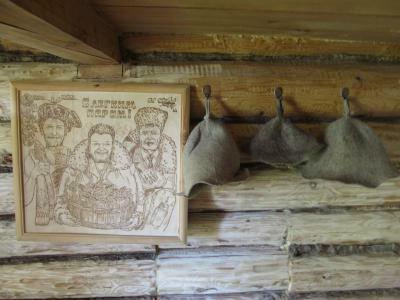 The accommodation offers a sauna. 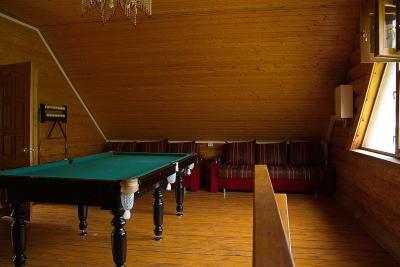 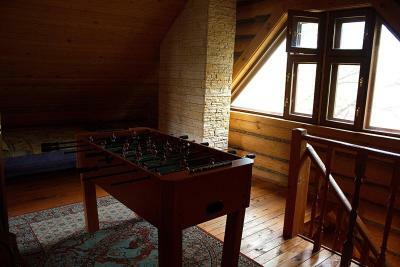 You can play ping pong and pool at Cottage Club Nagornyy. 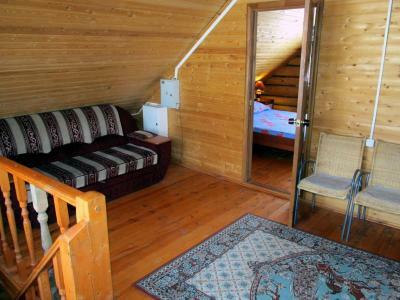 Tugan Avylym is 8 miles from the guesthouse, while Annunciation Cathedral is 8 miles away. 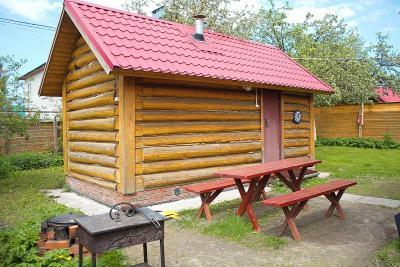 Kazan International Airport is 22 miles from the property. 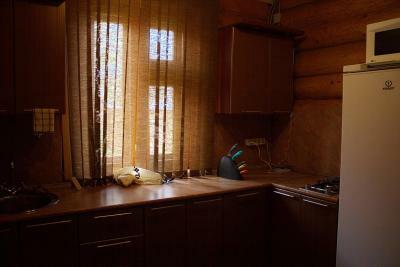 When would you like to stay at Cottage Club Nagornyy? 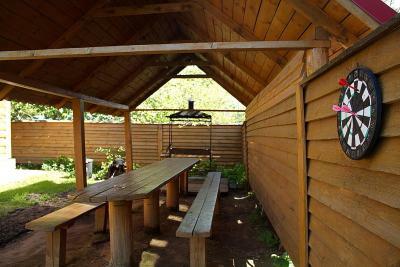 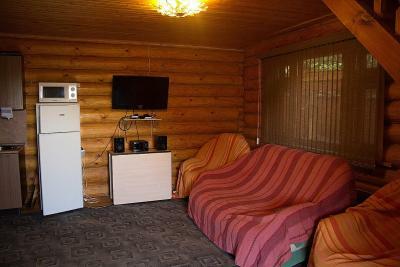 This holiday home features a satellite TV, seating area and barbecue. 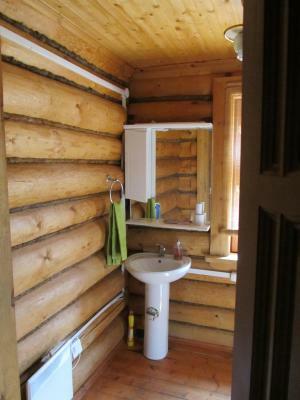 This holiday home features a view, private entrance and stovetop. 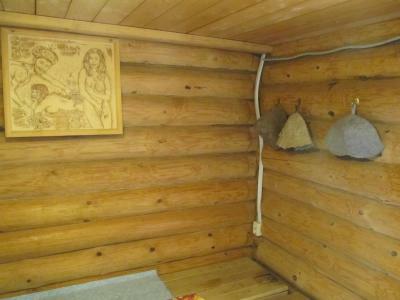 This holiday home features a sauna, kitchenware and barbecue. 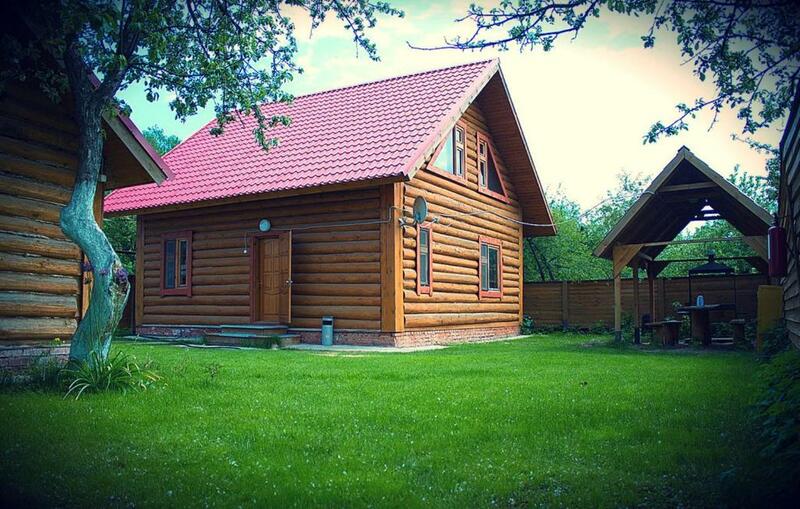 House Rules Cottage Club Nagornyy takes special requests – add in the next step!